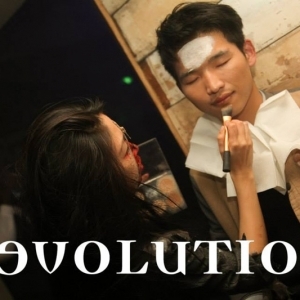 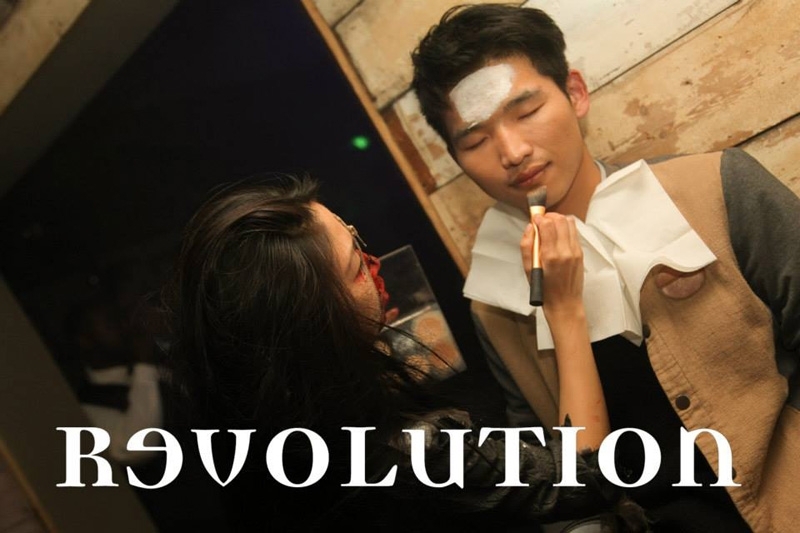 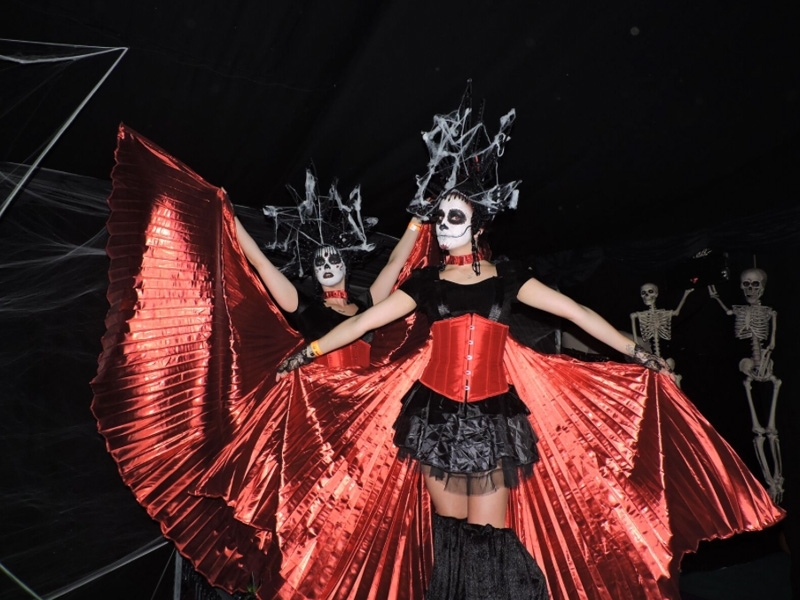 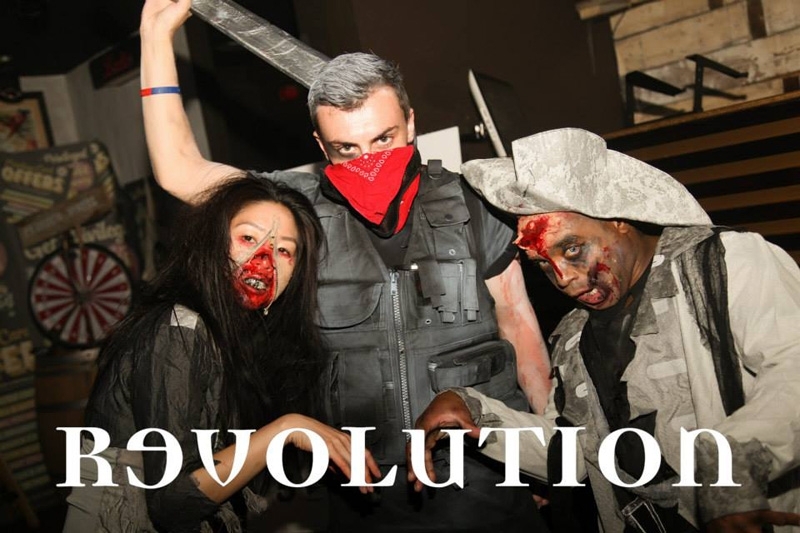 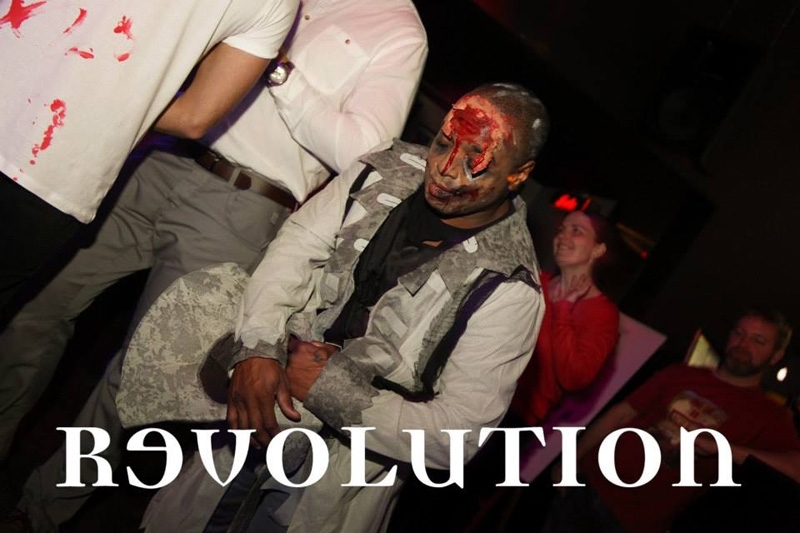 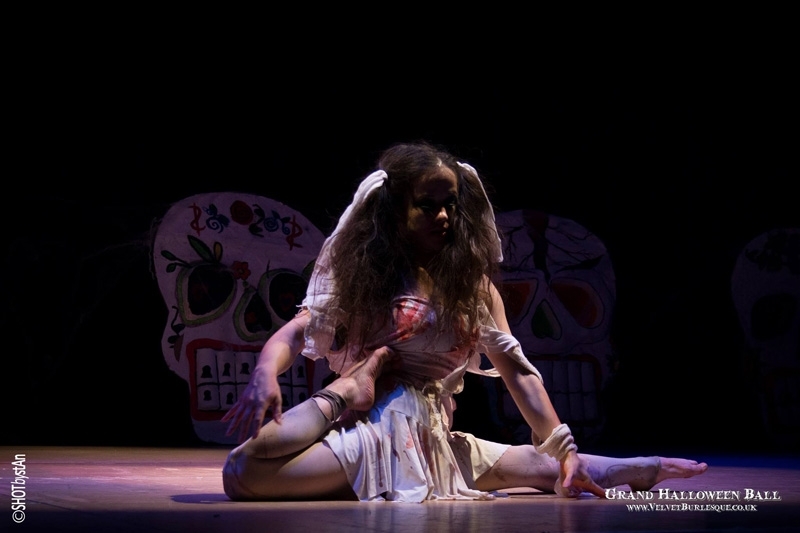 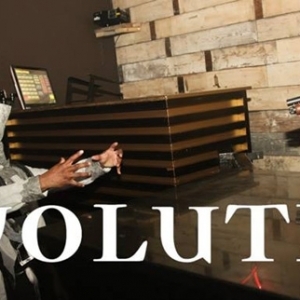 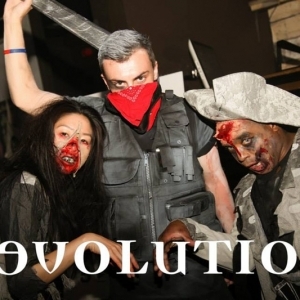 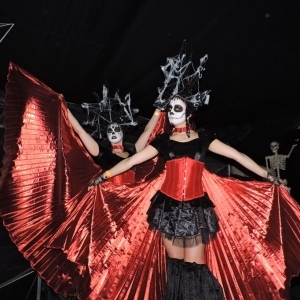 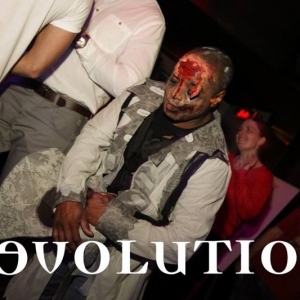 We have a whole host of weird and wonderful scary acts to enhance your Halloween themed event. 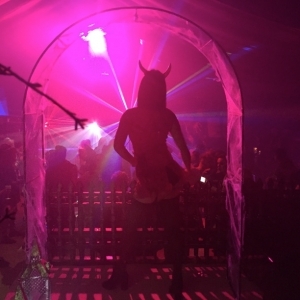 Creepy contortionists will twist and turn into spine shuddering shapes, freaky fire breathers can meet and greet guests whilst performing body burning and our gruesome scare actors really know how to put the heebie jeebies into any party goer. 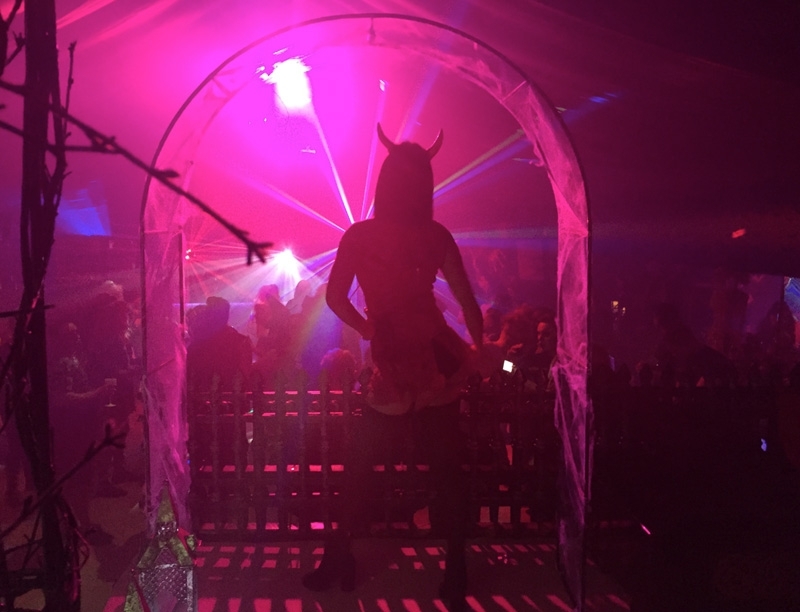 Our spooky podium dancers can portray an array of characters including skeletons, zombies, devils and anything else you can imagine!